Home and property wildlife invasions can quickly lead to damages, the spread of disease, and costly cleanups. Don’t delay in contacting Modern Pest Services for the humane animal removal and decontamination assistance you need. Whether you’re dealing with raccoons, skunks, squirrels, bats, or birds, our experienced wildlife team can help. 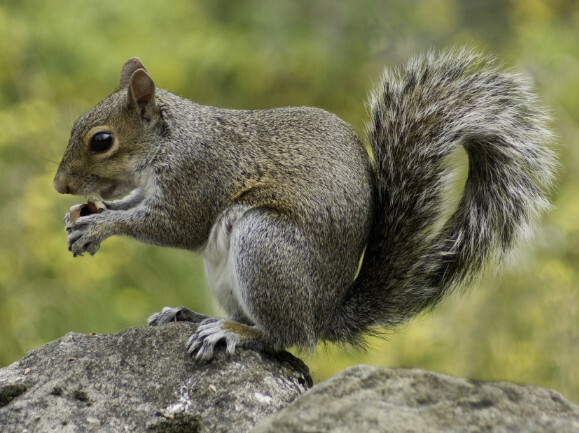 Our service professionals can pinpoint the factors attracting nuisance wildlife and are committed to the humane removal of these pests from your home and property. Receive 5% OFF your first wildlife service. *Offer applies to your first Wildlife service. Receive 5% off the total service fee. One discount per household and valid for residential services only. Call 1-888-997-3312 to redeem this offer or contact us for a FREE quote. Humane wildlife control when you need it. Enter your zip code to get your free quote today!